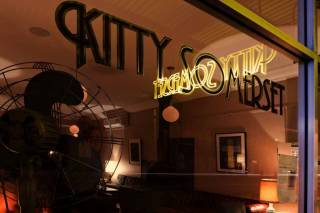 Welcome to Kitty Somerset - Northcote's favourite cocktail bar! 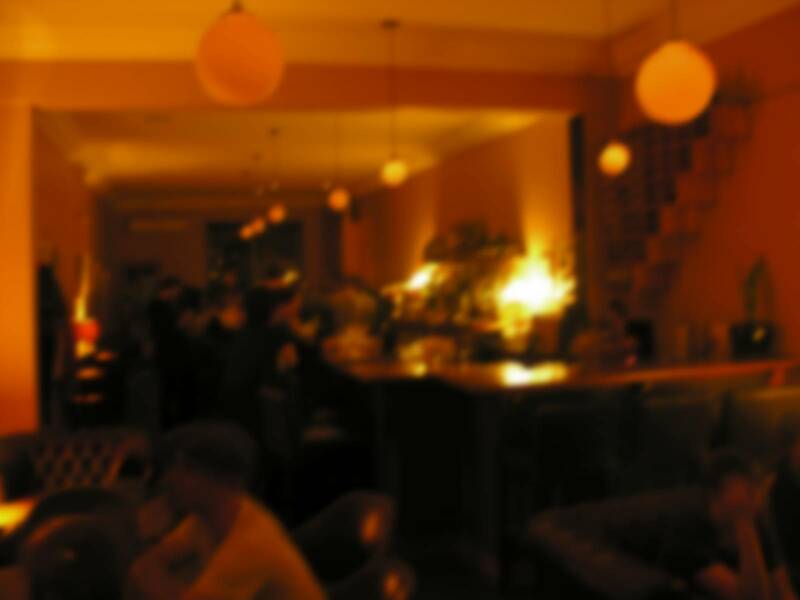 Located in High St, Northcote, Kitty Somerset is the perfect place for a relaxing drink with friends no matter the weather. Come and sample our range of cocktails, or pull up next to the fire with a glass of red.